Amidst all the fun and excitement of throwing a wedding party, there lurks a more serious, stressful side. As the angst sets in, even the most grounded Bride and Groom can end up wanting to run for the hills, and no more so, than on the big day itself. 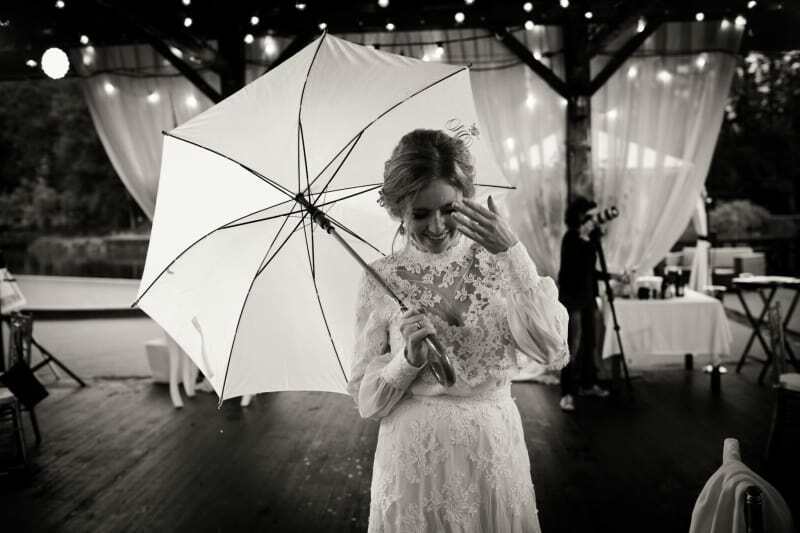 As a venue manager or supplier, getting a nervous bride down to the ceremony room and ready to walk down the aisle, on time, and in a fit emotional state can be difficult. Calming the groom so he can enjoy the wedding breakfast, without worrying about making his speech, is equally demanding. MindMarriage has put together some incredibly insightful tips for how to help calm and guide a couple through some of the more stressful periods, helping to make both their and your experience that much smoother. As a venue manager, getting a nervous bride down to the ceremony room and ready to walk down the aisle, on time, and in a fit emotional state can be difficult. Calming the groom so he can enjoy the wedding breakfast, without worrying about making his speech, is equally demanding. Imagine if you had the power to help. That by using some simple words, you could easily help the bride or groom feel calmer and more confident. 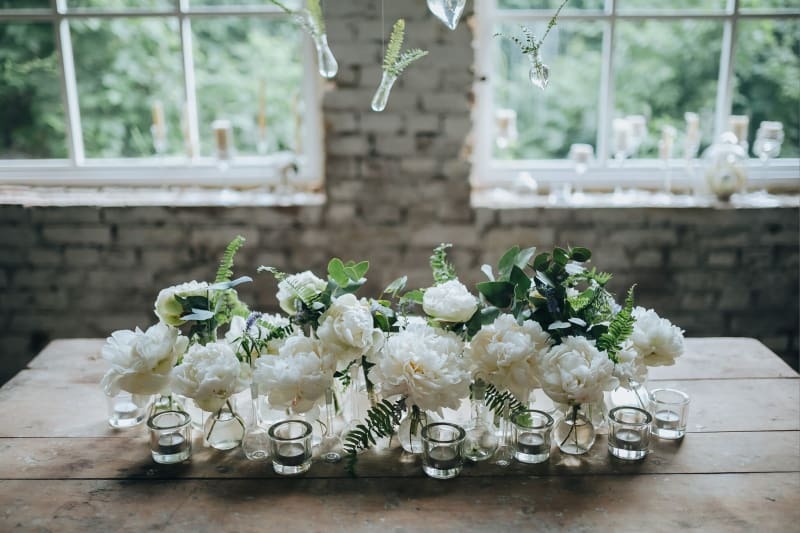 MindMarriage works with hundreds of stressed brides and grooms providing Hypnotherapy before the wedding, and have some top tips for keeping them calm on the day. You probably don’t believe this could actually work but the truth is that over time we’ve all been subliminally conditioned to accept certain trigger words. You would never suspect these hypnotic words of being able to dramatically change someone’s state of mind but used consciously and correctly, they can significantly alter thoughts and feelings. So, what are the magic words? By asking your bride or groom to imagine something, you bypass that critical part of the mind that throws up objections, and essentially sneak in through the back door of their mind. As strange as it may sound, the brain literally cannot tell the difference between imagining reality, and actually experiencing reality. As far as your brain is concerned, there’s no difference between visualising yourself calm and confident walking down the aisle, and actually being calm and confident walking down the aisle! Words that refer to us are particularly hypnotic as our critical minds take a break when we evaluate ourselves, in comparison to being naturally critical of others. There’s nothing as stimulating to us, as ourselves! As long as the words are specific to the individual you’re addressing, it’s guaranteed to carry them along in a daze. For example, a hairstylist or makeup artist, would confirm not just how great the style is, but how great it is on that particular bride, negating their self-doubt. Explaining your reasoning before asking a question, significantly influences the decision making. The word ‘because’ satisfies the brain’s natural search for reasons. So, give your wedding couple a reason to feel calm and it’s more likely they’ll feel calm! “Everyone is going to have a great time because you’ve planned everything perfectly”. There are lots of other hypnotic words but these three are particularly powerful. Now you have some of the tools to ensure that the couples you work with are cool, calm and collected throughout the wedding planning process and your time working together. It’ll be a much more enjoyable experience for the couple and yourselves, and is sure to help your brand stand above the rest!